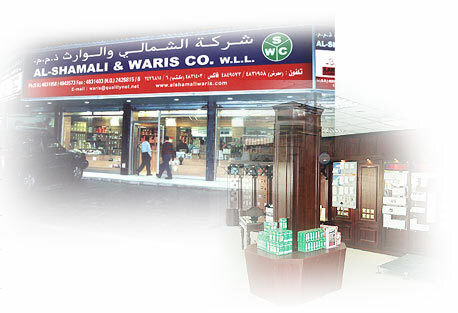 Al Shamali & Waris endeavour to extend our efforts by deploying departments , production and storage facilities to enhance business productivity. Also, our main goal at ASWC is to gather a wide range of products in our offer, which will be competitively priced and superior in quality. Our products are of a design and quality, which should enable a local company to market them profitably.